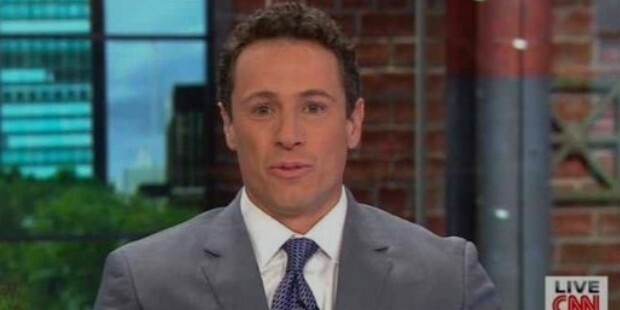 Chris Cuomo is an American TV journalist and lawyer. Chris is employed with CNN. He was the youngest correspondent to co-anchor ABC’s 20/20. 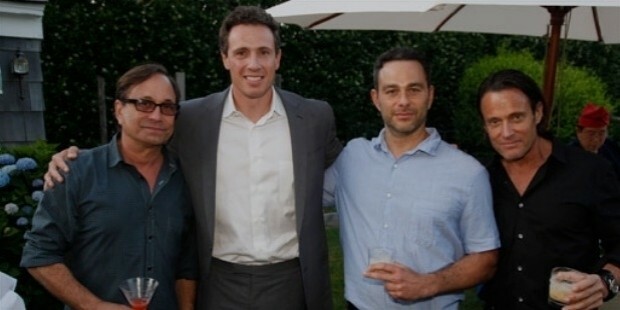 Chris was born on 9th August 1970 in New York City, borough of Queens to Mario Cuomo and Matilda. His father was the former Governor of New York. His brother, Andrew Cuomo is the current Governor of New York. He studied at The Albany Academy. Cuomo is an under-graduate from Yale University. He did his Juris Doctor from Fordham University. Cuomo is a licensed attorney. From being a lawyer, he took up journalism as a career. He was first seen on CNBC’s Equal Time in 1997. He worked as the co-host of Geraldo Rivera, and finally secured a job on Fox Files as a reporter, in which he covered varied stories on controversial social issues. He also worked as a political analyst for Fox News Channel. In 2000, Chris was hired by ABC to become a co-anchor at 20/20, in which he has covered a variety of issues till date, including heroine addiction, child custody, homeless teenagers, Haiti earthquake and bullying. He served as the news anchor of Good Morning America from 2006 to 2009, in which he was the primary reporter for Rita and Katrina hurricanes, Fort Hood, Sago Mine collapse, Minneapolis bridge collapse, Virginia Tech etc. He has a website, Cuomo on the Case, where he touches upon a number of issues. ABC News Now is the 24 hour digital outlet of the network, in which he made an appearance with Father Edward Beck. 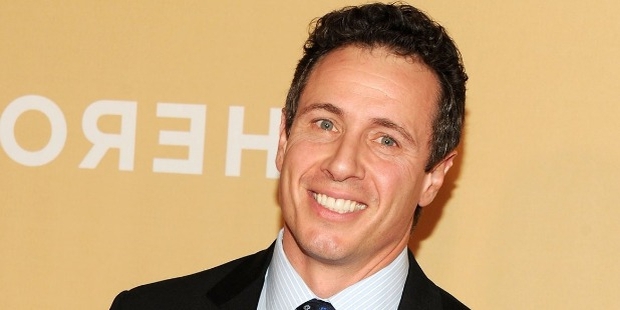 In 2013, Cuomo became the co-host of CNN’s morning show, and debuted in Piers Morgan Tonight episode as field anchor. Currently, he is co-hosting New Day, the morning show of CNN in which he covers breaking news and major events of the network. 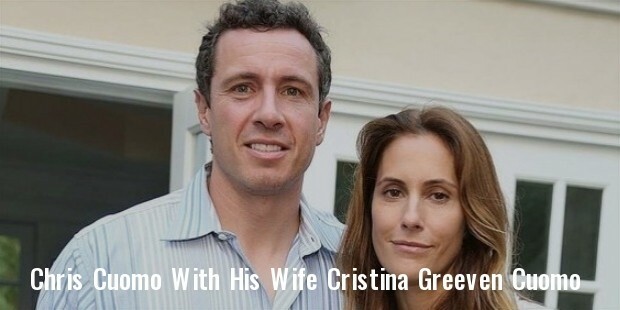 Cuomo is married to Cristina Greeven. She is editor of Gotham magazine. They have two daughters and a son. The family lives in Manhattan. Cuomo is one of the youngest correspondents to gain a News Emmy for Good Morning America. He received a Polk and Peabody Award for team coverage, Loeb Award for his business reporting, and Edward R. Murrow Award for his breaking news coverage.